As the heart of Google’s productivity suite, Drive is the tool you access most. So why not make it easier to get to when you need it? These Chrome extensions will let you save emails, upload images, and create new Google documents all without leaving your current browser tab. Saving web content typically requires you to download a file locally and then find it and upload it to Drive. Save to Google Drive enables a more streamlined process. You can save entire webpages or just select elements with Save to Google Drive. Developed by the Google Drive team, this extension allows you to save virtually any web content with just a mouse click or two. 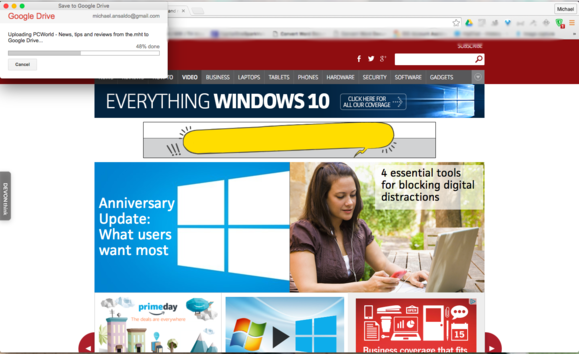 Once you install it, you can upload the current webpage by clicking the Save to Drive icon in the Chrome toolbar. A progress window will open, and once the upload is complete it will give you the option to rename or delete the file. Alternately, you can save images, HTML5 audio and video, and other web content by right-clicking on the file and selecting Save to Drive from the contextual menu. Sometimes you just want to capture an article from a webpage, without any of the formatting or other media files. You could copy and paste the text into a word document, but this extension simplifies things considerably. 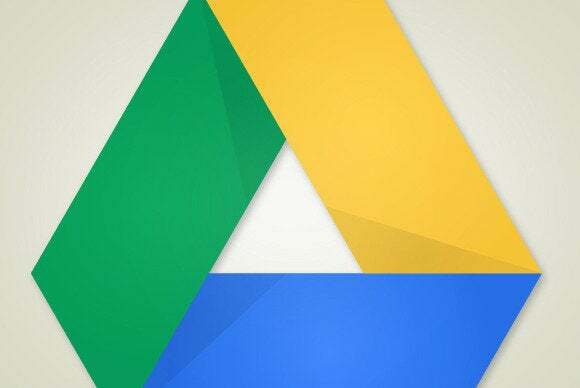 Save Text to Google Drive allows you to capture and edit webpage text and send it to your Drive account. Click the Save Text to Google Drive icon and a window will open containing all the current webpage’s text. Make any necessary edits, then click Save to send it to your Drive account. Gmail is packed with great features, but there’s still no easy way to save messages to Drive. Many of us resort to cutting and pasting the message text in a Google Doc as a workaround. Save Emails to Google Drive lets you upload messages and their attachments with just one click. Save Emails to Google Drive makes that unnecessary. The extension from CloudHQ adds a clearly labeled “Save to Drive” button to Gmail. With one click, you can upload the currently open email—and any attachments—to your account. Create new Google documents from your current Chrome tab. 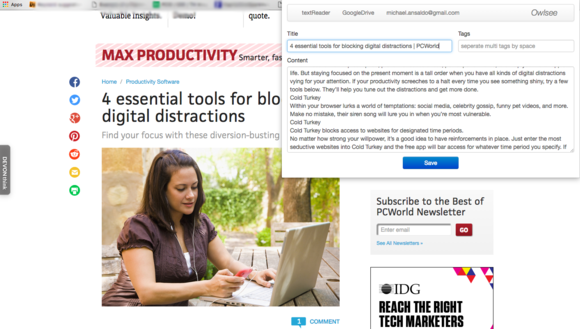 This extension eliminates the need to stop your browsing, open a new tab, and log in to Drive to create a new Google document. Once Google Drive Quick Create is installed, you only need to click the extension icon in your toolbar—a drop-down menu will display, from which you can create a new document, slideshow, presentation, or drawing. Your new doc opens in its own tab, saving you precious time and keystrokes.